It’s officially Yeezy SZN. Kanye West‘s footwear releases continued to prove their vast importance in today’s cultural zeitgeist this October — and now ‘Ye is set to keep that momentum rolling through the holiday season with a trifecta of deeply desirable drops in November. 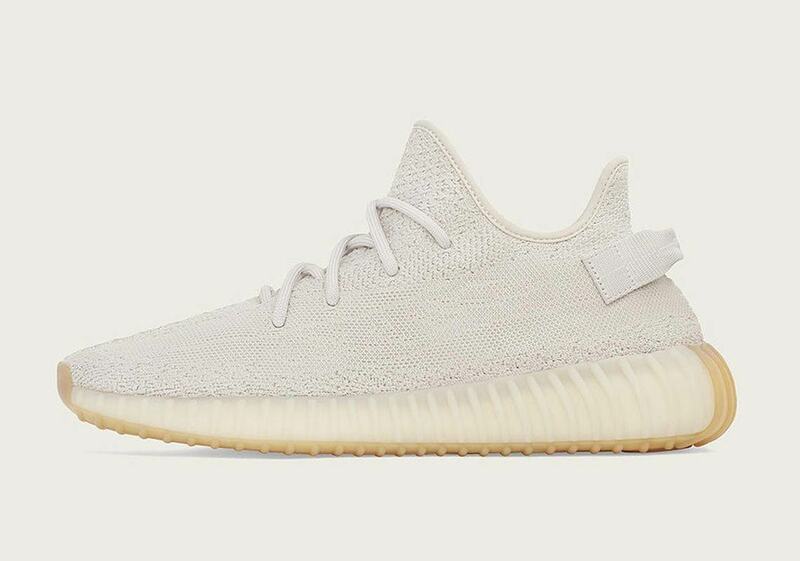 The “Zebra” and “Sesame” Yeezy Boost 350 V2s and the “Salt” Yeezy 500s will all be hitting shelves in the month of Thanksgiving, the “Zebra” on the 9th, the “Sesame” on the 23rd, and the “Salt” on the 30th. The “Zebras” — which first released in February of 2017 — are one of West’s most-loved pieces of footwear, while the “Sesame” and “Salt” — both new releases — provide the tonal, earthy aesthetic that’s become synonymous with West’s footwear and clothing designs. Get more info on all three of the new kicks below, and also stay tuned to our Sneaker Release Dates page for further updates on any and all adidas Yeezy drops. 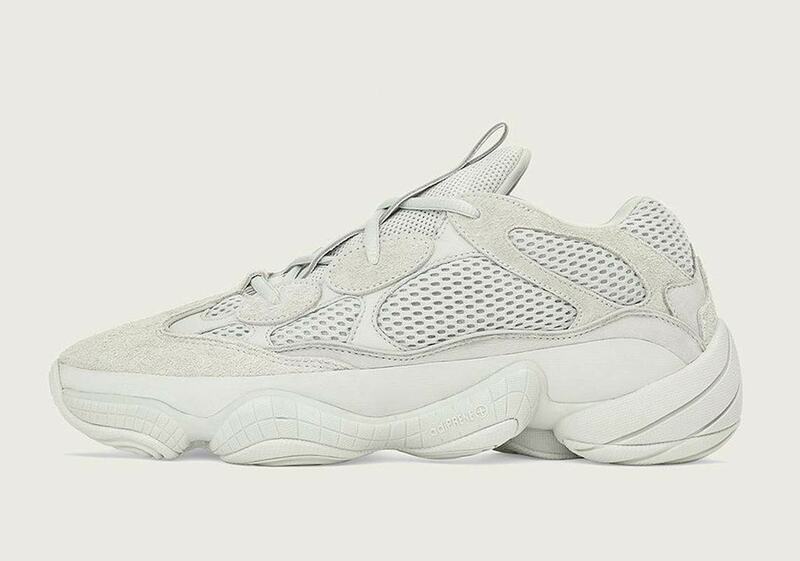 The post adidas Yeezy Release Dates For November 2018 appeared first on Sneaker News.